The Suica Penguin himself is on duty here at the front of the store. 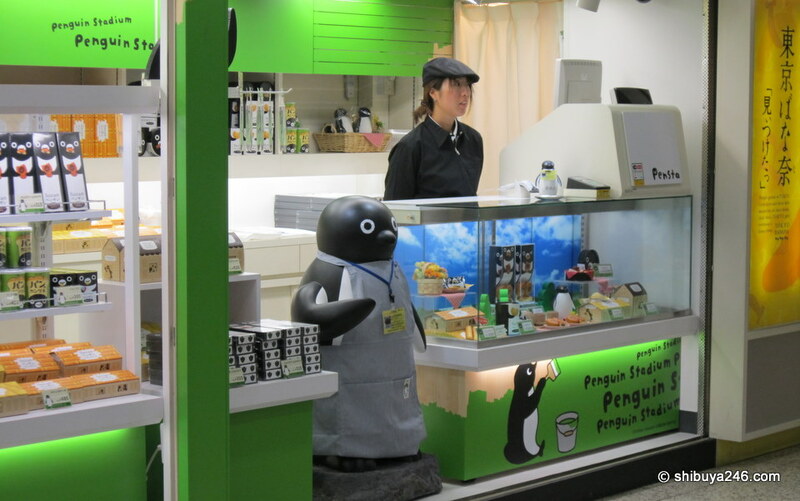 The Suica Penguin store at Tokyo Station opened recently. I decided to follow up on my article the other day and take a visit to Minami guchi at Tokyo Station to see the Penguin Stadium, Pensta. Bread in a can for Yen 420. Penguin snacks. Very nice packaging. The plain black and white is quite smart. Chocolate crunch Penguin snacks. Just what every penguin wants to eat. How about a Penguin himself as a souvenir? Some small gifts to take home, including diaries, hand towels, brush and go-go reel. The inflatable Penguin and a painter penguin behind him. I wonder what would happen if someone popped the penguin. Nice selection of foods at the Penguin Stadium. I bet Chiharu Sakazaki is pleased to see how well received the Penguin has become. Either white is the "in" color or they have not decided what to show here yet. 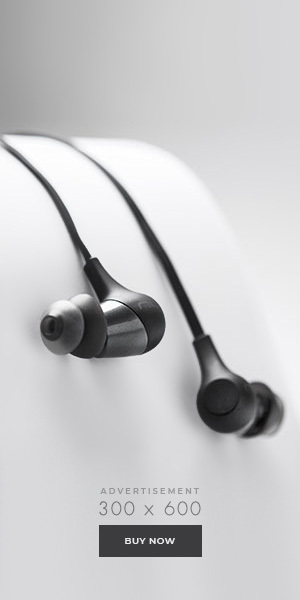 Maybe they are waiting for an LCD display. Are you a penguin fan? Hope they stuff it a little more soon. I love Penguins. I want to go there so bad. I’m starting a list of places to see when we get there in a couple of years and this is the top of the list. Can’t wait to see this next week. I love walking around Tokyo station and looking at the various stores and kiosks. The food court area with the bakery and kaiten sushi were my first taste of Japan on my first trip. I seriously want some of that bread in a can…..no, seriously!!! Cute concept for a store scheme! omg! I love suica penguin. I might have to go and get the stuffed penguin… and i’ve always wanted to steal one of the blow up penguins. Is it located in 1st Avenue, near the other characters stores ? Or elsewhere in Tokyo Station ? We’ve made bread in a can before. How does this bread taste. Have you tried it before? http://bit.ly/9XiNjJ Another place to visit on my list of things to do if I ever make it to Japan. Looks like more things to add to my collections. A bunch of yummy looking snacks and food to tempt the passing customers. I love penguins. Want to go there!